Roy Speckhardt is executive director of the Center for Freethought Equality and the American Humanist Association where he actively promotes the humanist perspective on progressive political issues. He is a frequent media commentator, having appeared on Good Morning America, CNN, Fox News, and NPR, among others. He also writes a regular column for The Huffington Post, and has given speeches at colleges, conferences, and local humanist groups across the country. Speckhardt serves on the advisory board of the Religious Freedom Center of the Newseum Institute. He is also a member of the Forbes Nonprofit Council. He previously served as deputy director of The Interfaith Alliance and worked for various other politically progressive nonprofits. Matthew Bulger is the Legislative Director at the Center for Freethought Equality, where he advocates for church-state separation and humanist values in public policy to government officials. 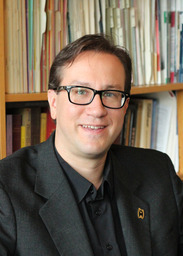 Bulger is the former editor of the AHA's quarterly membership publication Free Mind and regularly contributes to TheHumanist.com. Ron Millar is the Political and PAC Coordinator at the Center for Freethought Equality. He researches and interviews political candidates and elected officials for possible endorsement by the Freethought Equality Fund, whose goal is to increase the number of open atheists, agnostics, and freethinkers in public office. 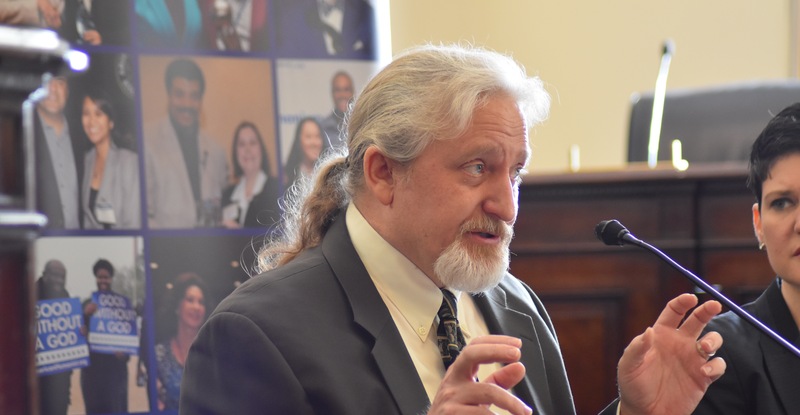 Ron has spent more than thirty years in the Washington DC area working for nonprofit education and advocacy groups, including serving as the associate director of the Secular Coalition for America from 2005 to 2009. Earning a PhD from Virginia Tech, his dissertation explored organizational learning among groups litigating church-state cases before the Supreme Court.